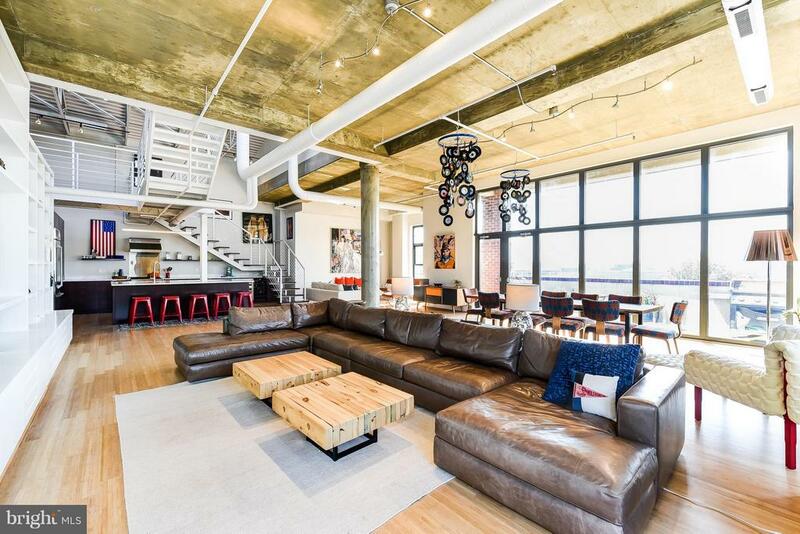 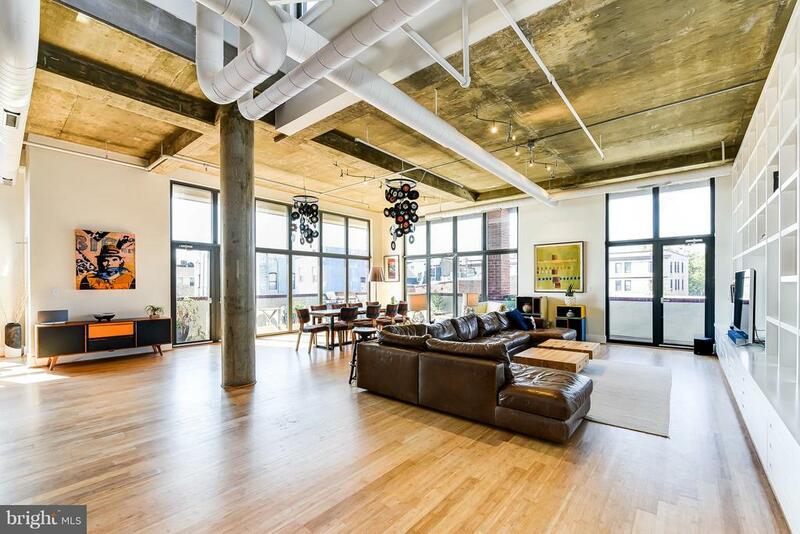 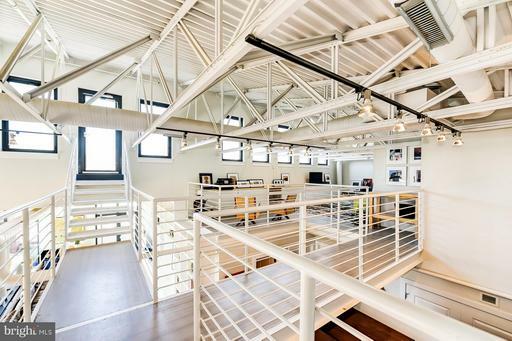 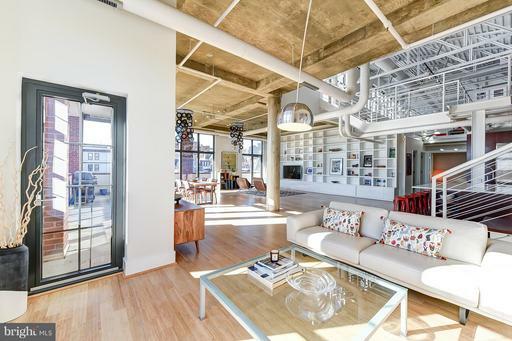 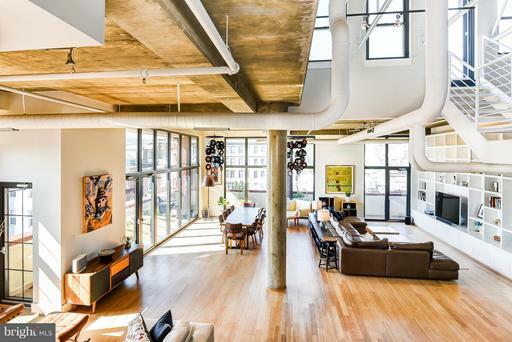 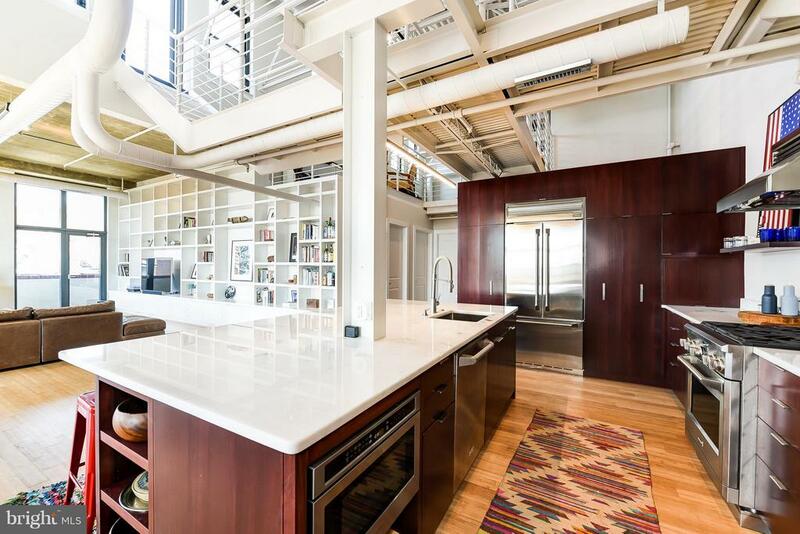 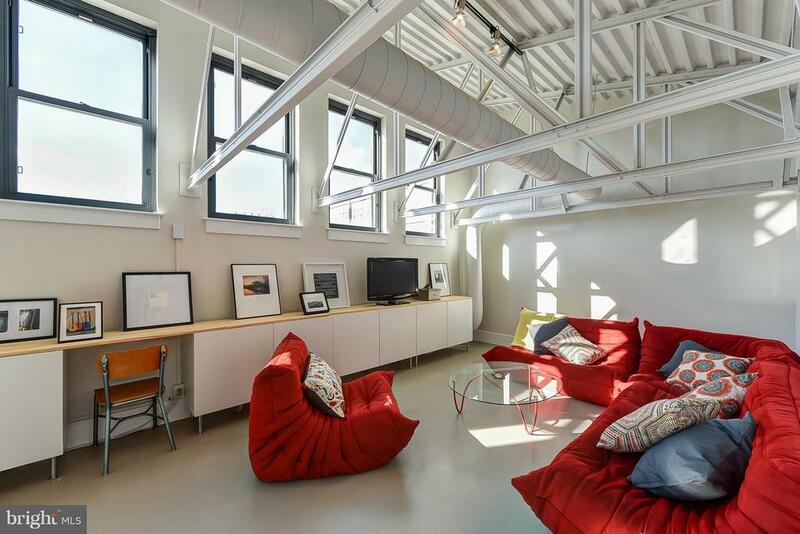 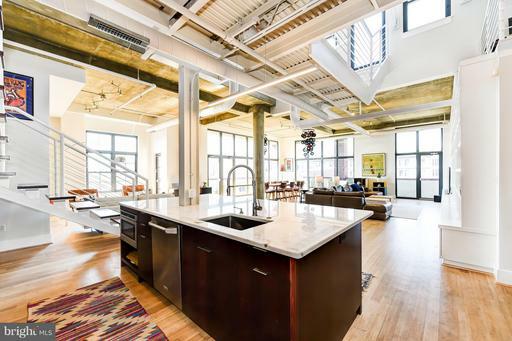 This Loft is AMAZING! 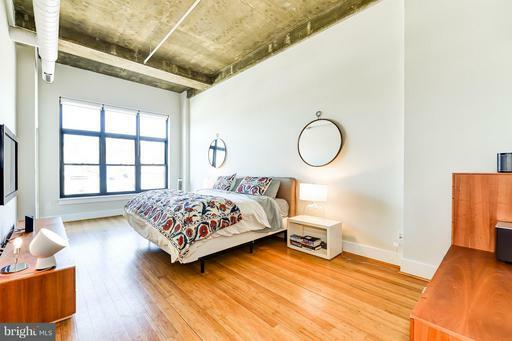 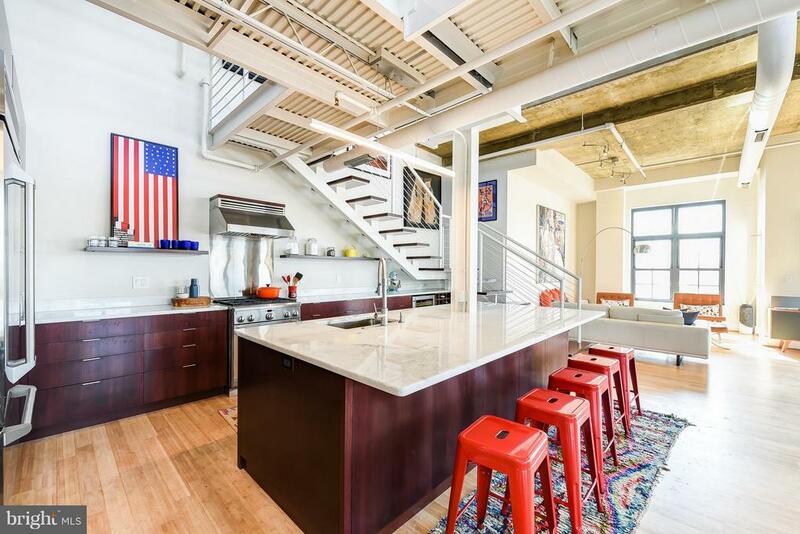 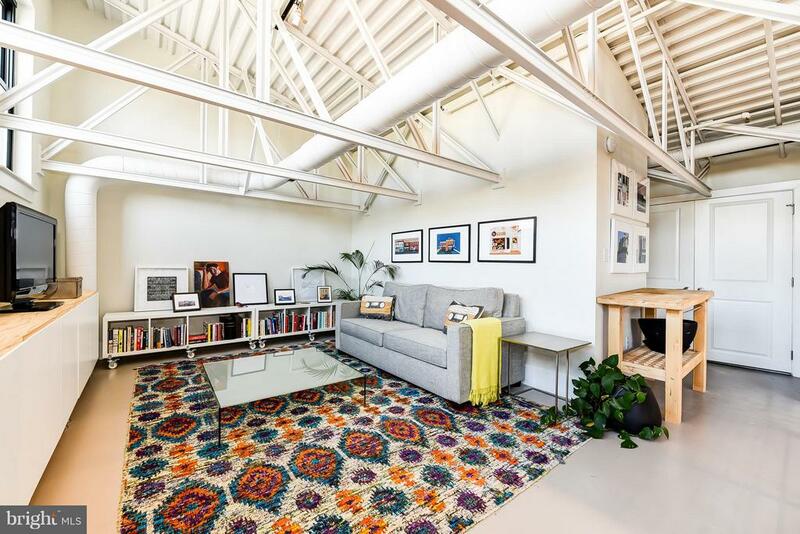 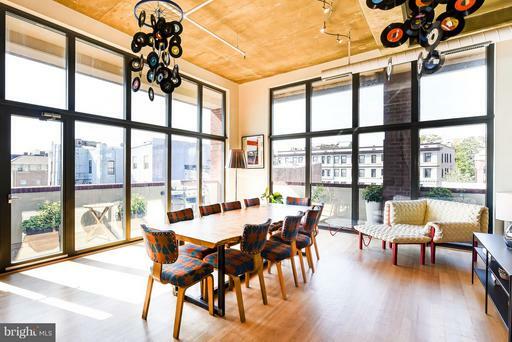 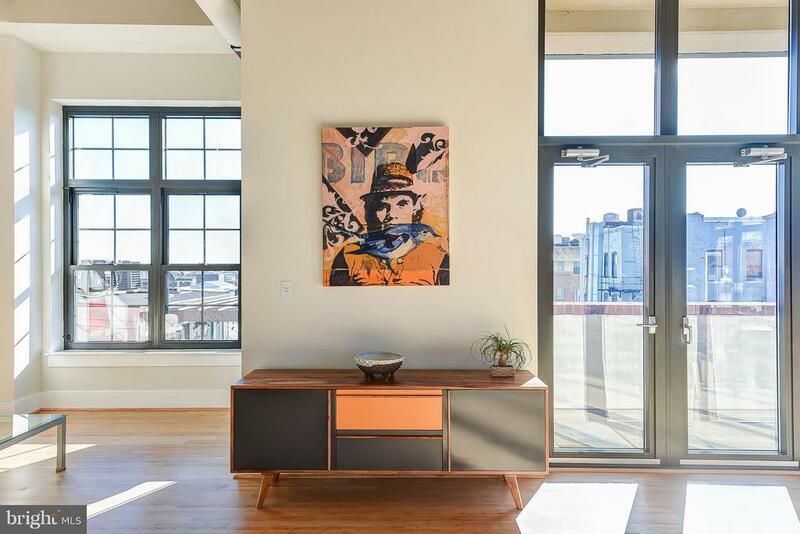 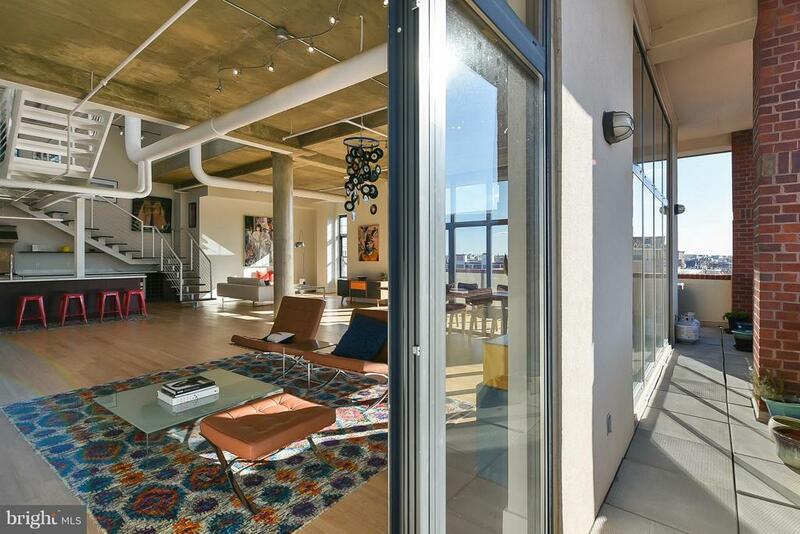 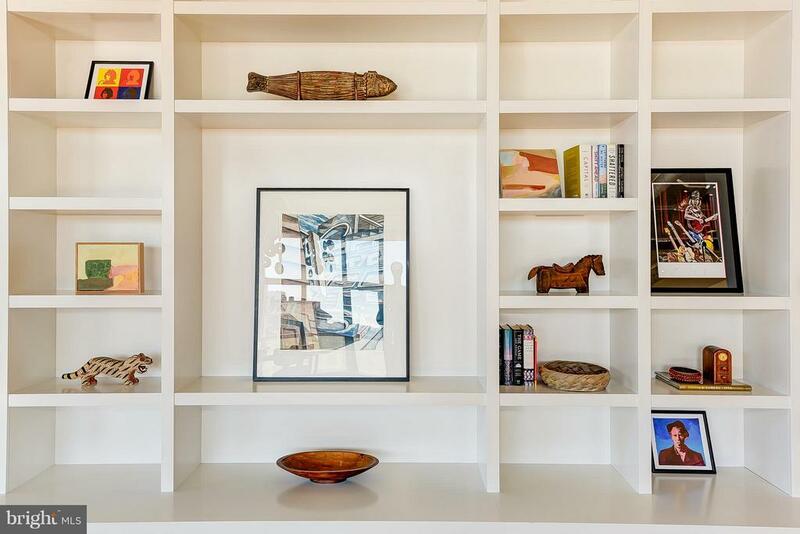 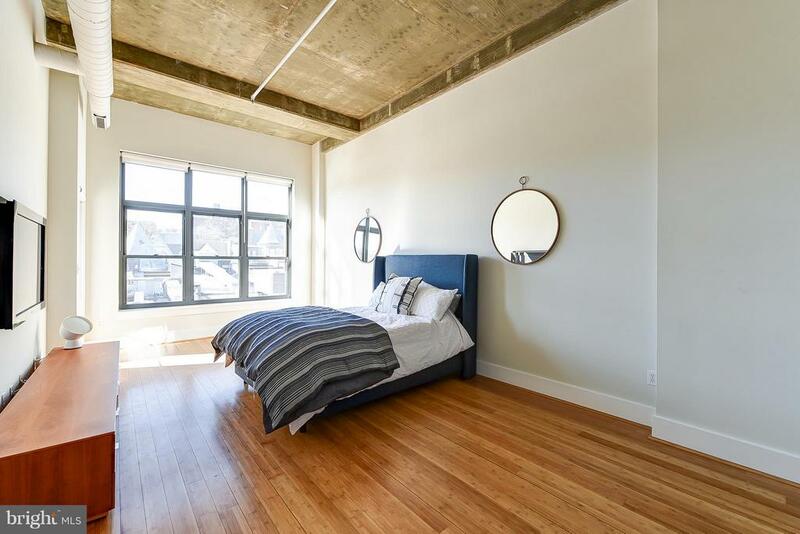 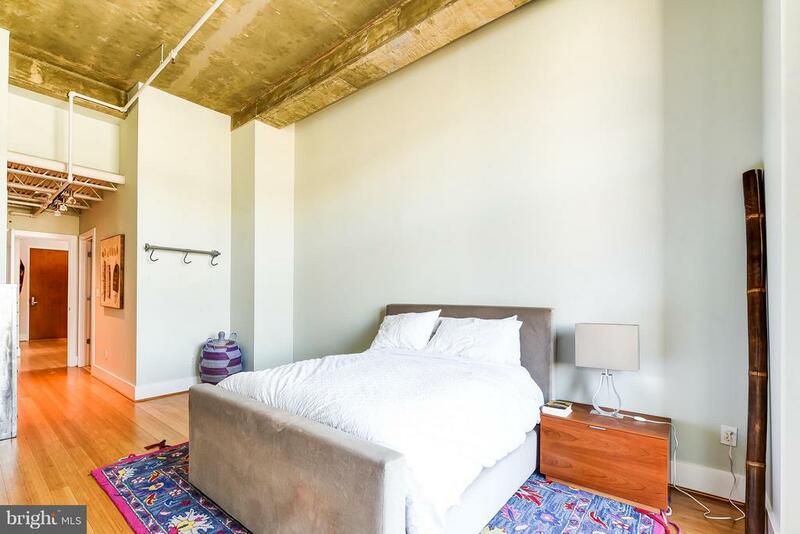 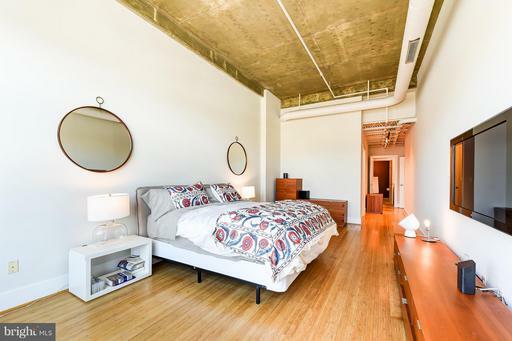 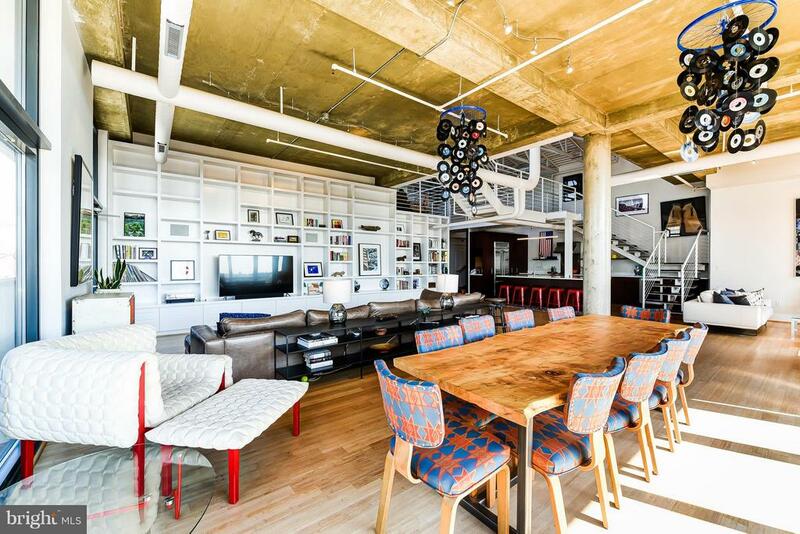 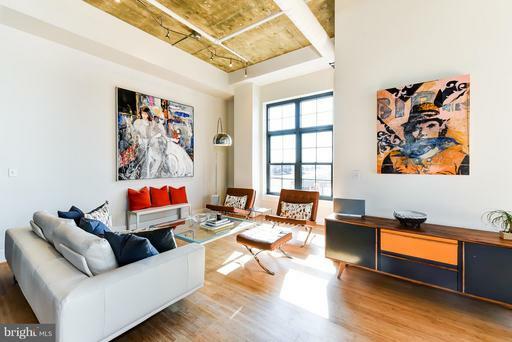 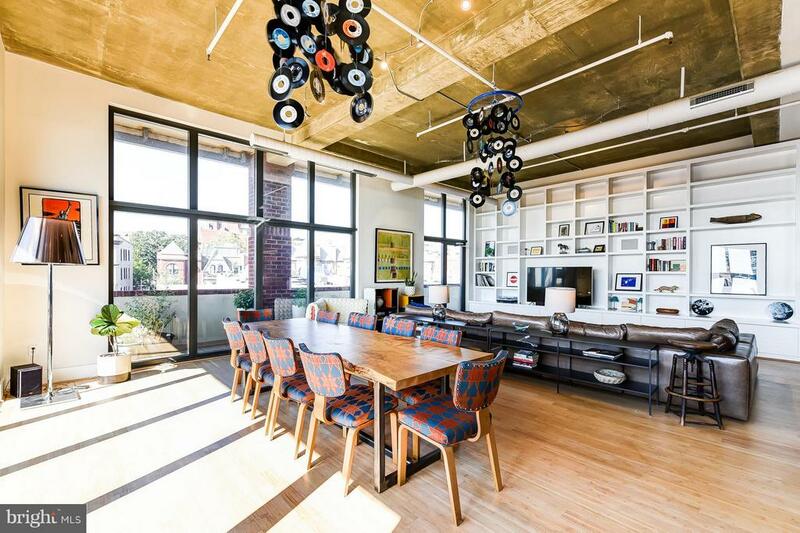 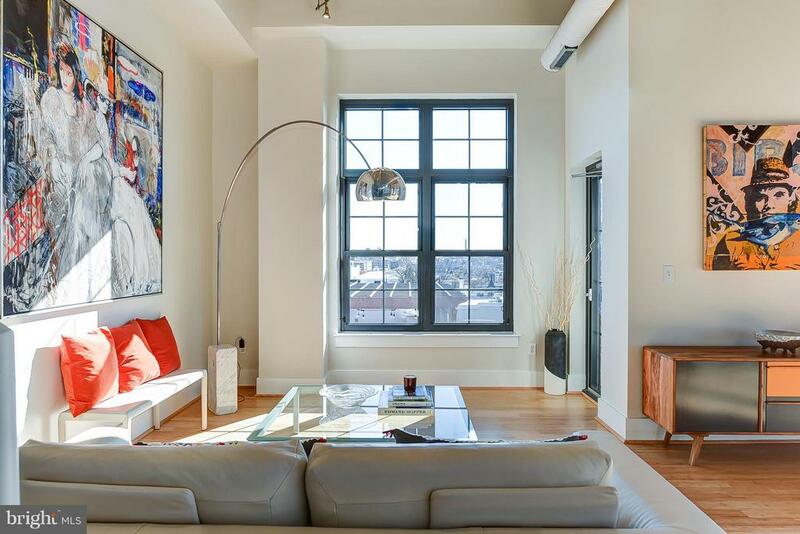 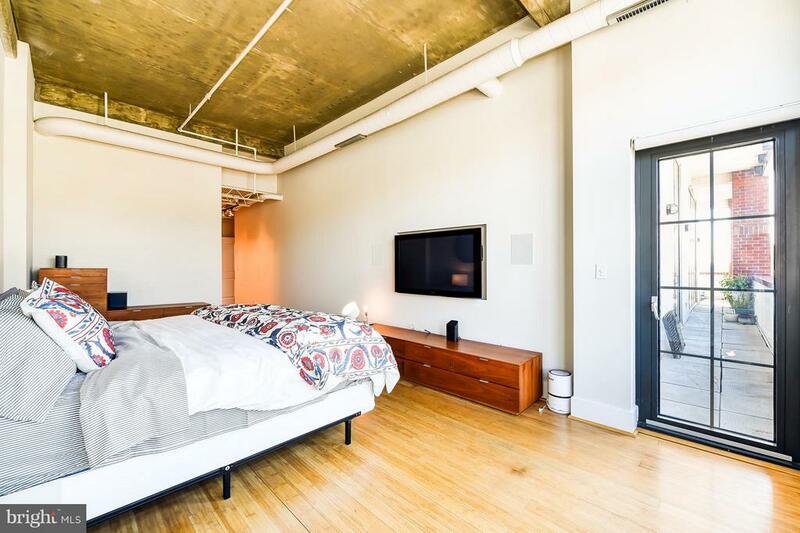 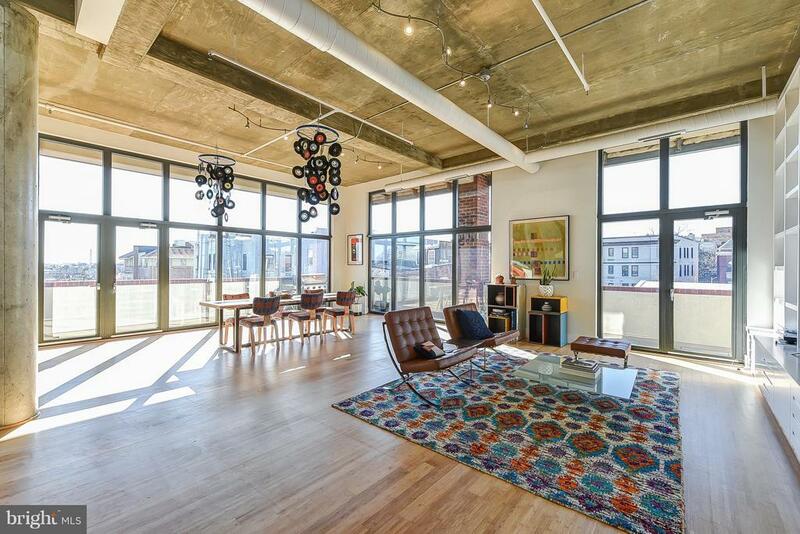 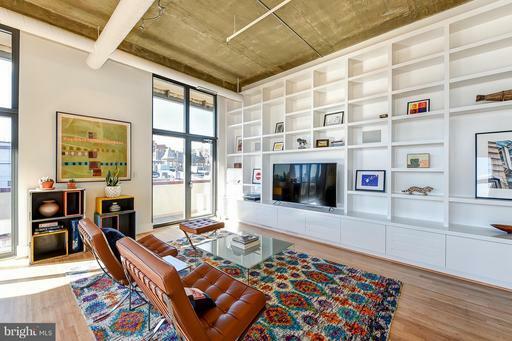 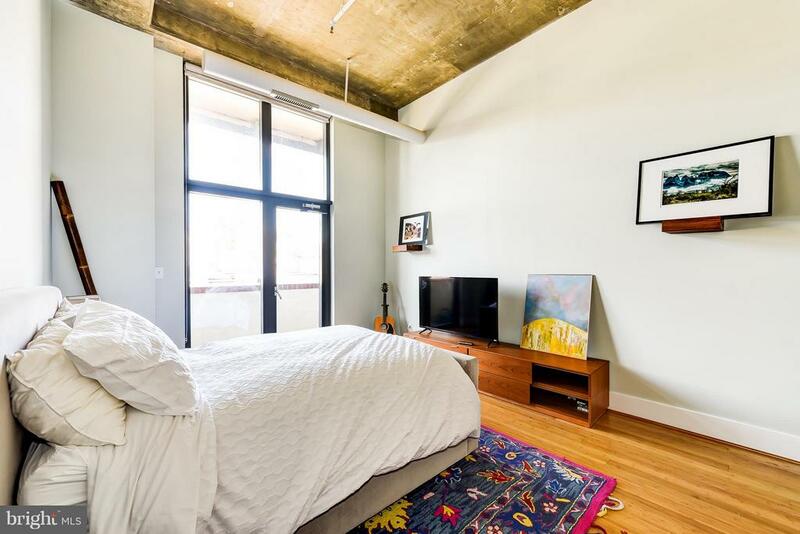 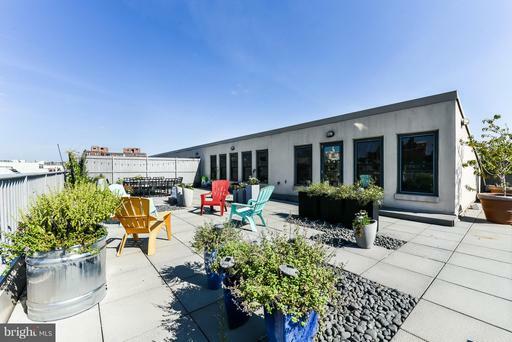 If you are looking for a modern New York loft with the largest private roof terrace with views across DC, then this is the condo for you! 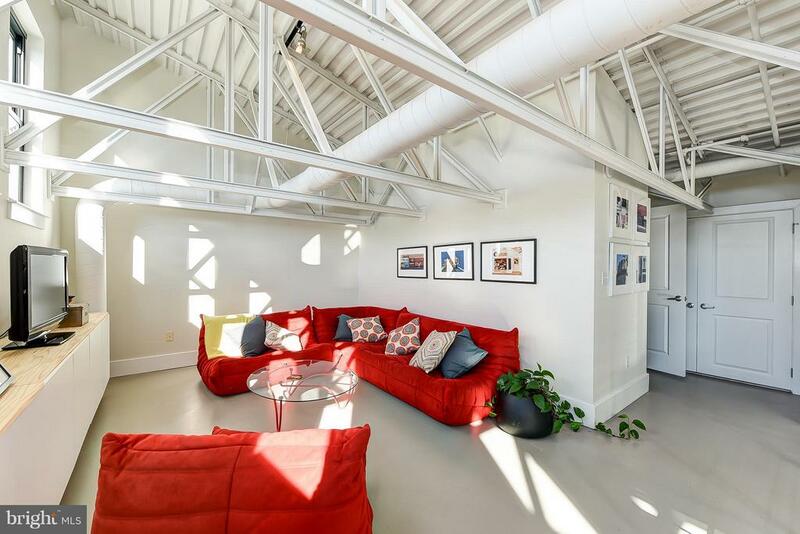 Fabulous 3200 sq ft open plan living space, wonderful entertaining space, with soaring ceilings, floor to ceiling windows with a wrap around balcony on the main floor. 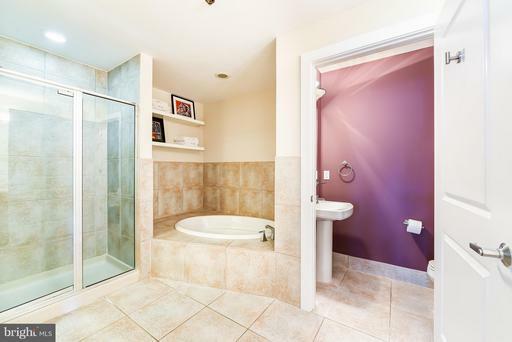 Two bedrooms, master bedroom has a large walk in closet plus en-suite bathroom. A sizable second bedroom with bathroom. 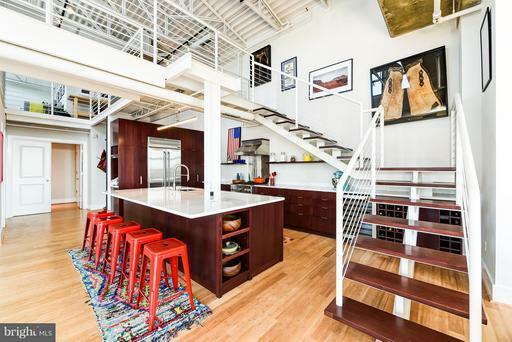 Upstairs is an open plan loft/den area with a full bathroom and laundry. 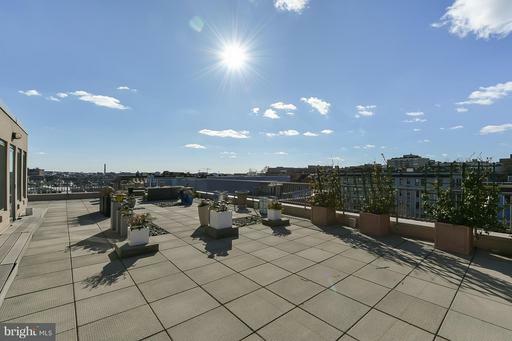 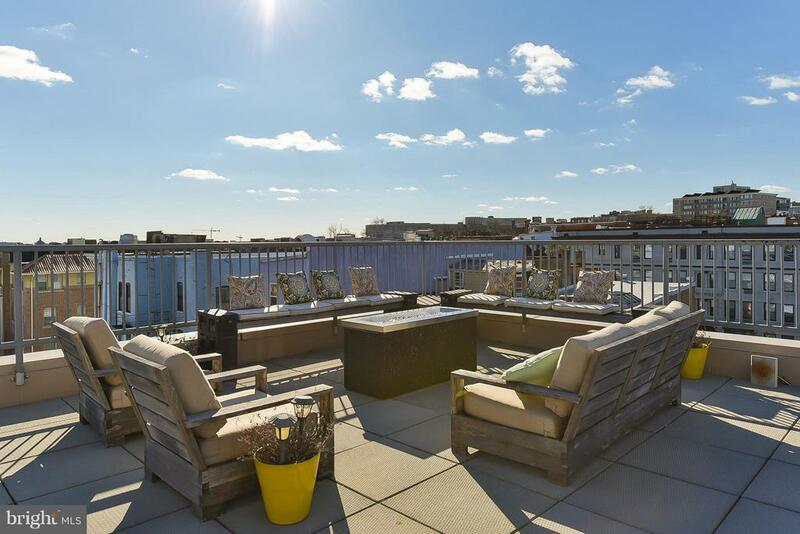 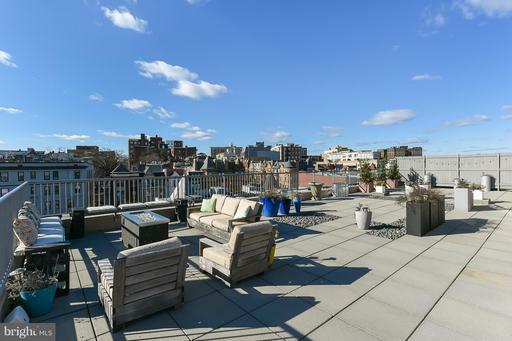 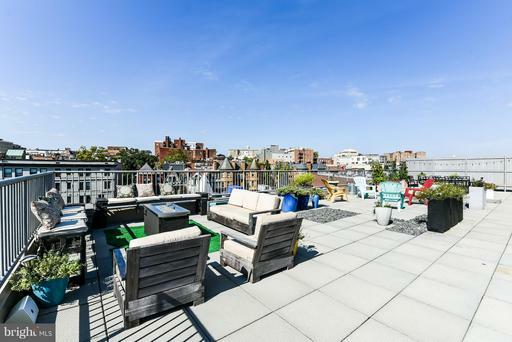 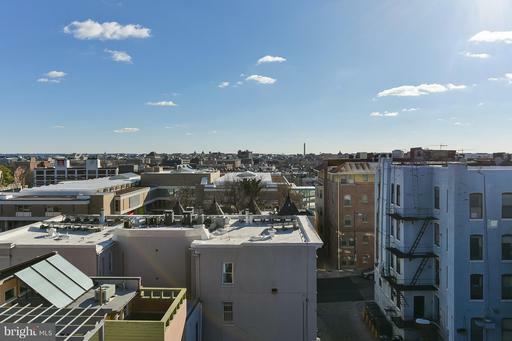 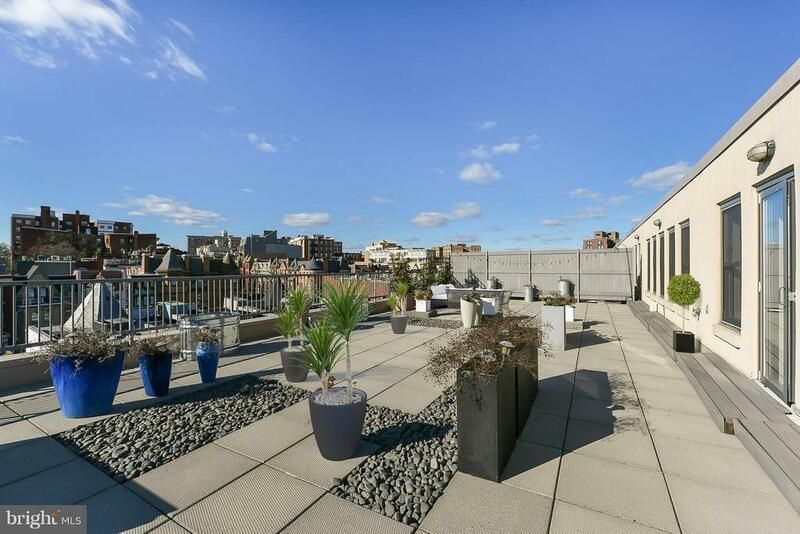 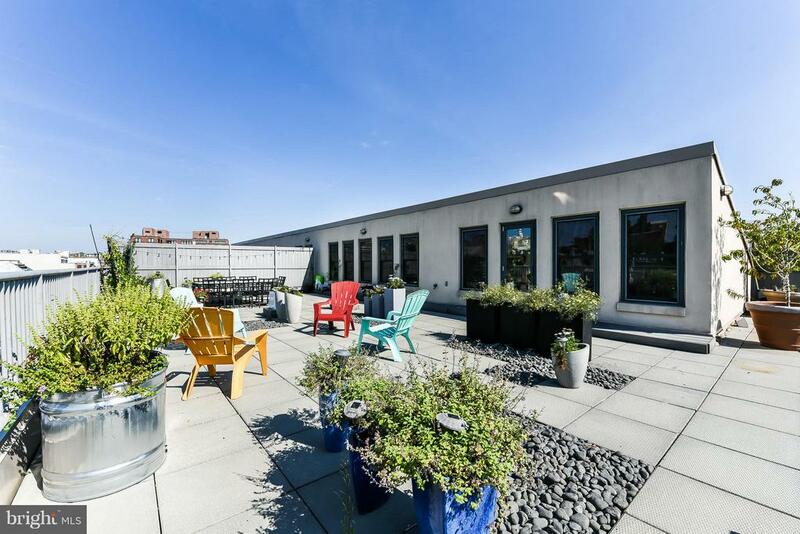 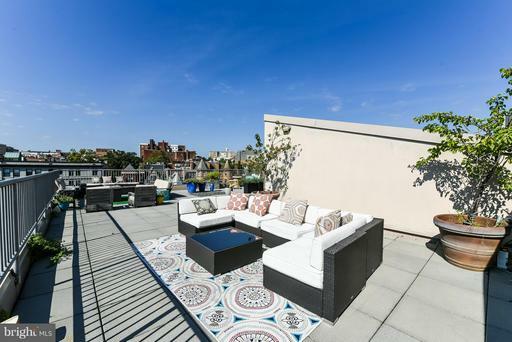 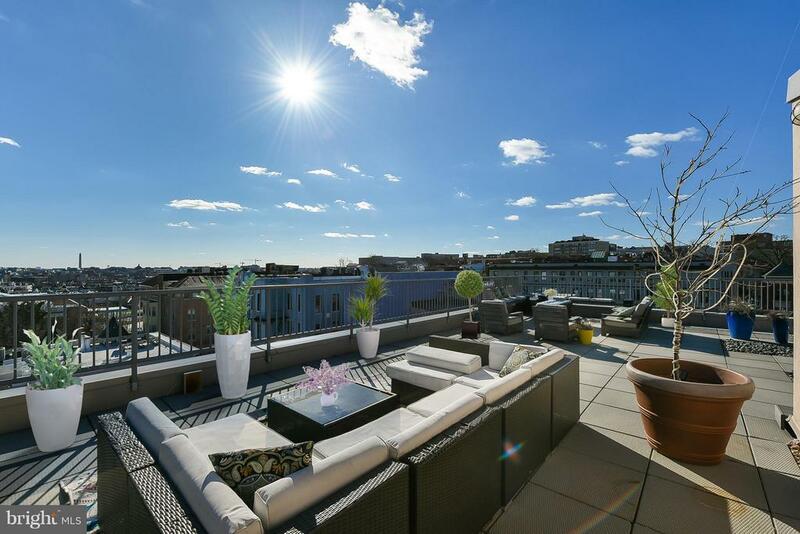 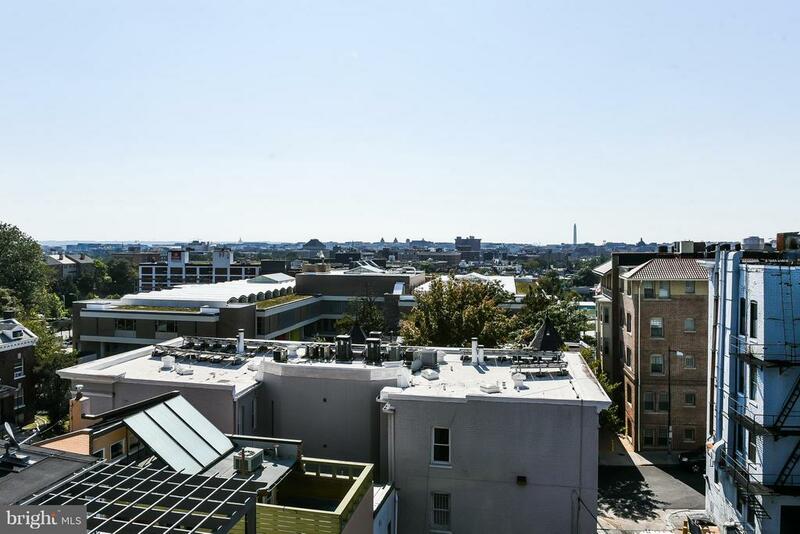 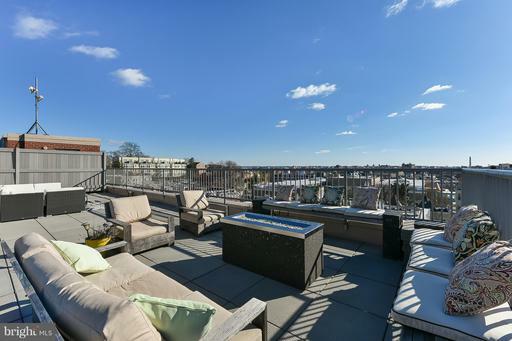 The roof terrace is 1670 sq ft with the most spectacular views across DC, views of Washington Memorial, the Capitol Building and so much more, just imagine July 4th Fireworks from the comfort of your own terrace and home. 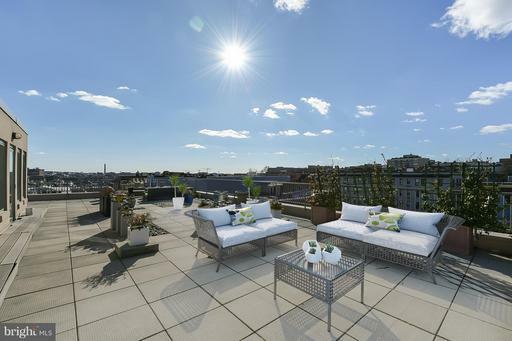 The best views in town! 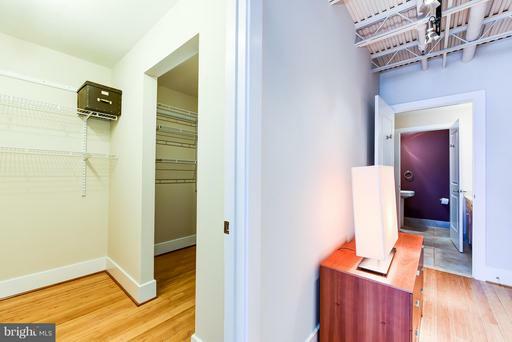 Underground garage parking spot directly opposite the elevator. 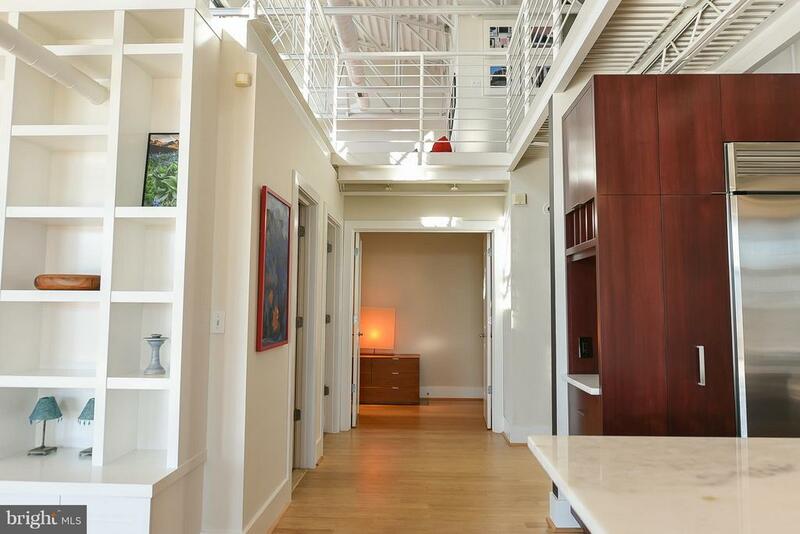 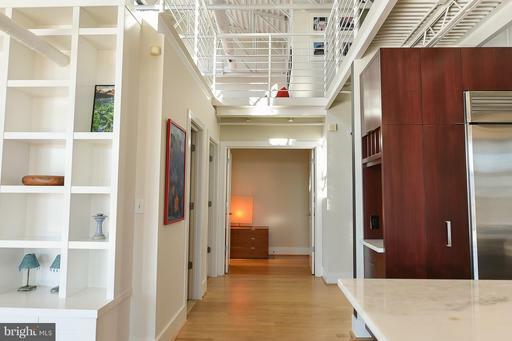 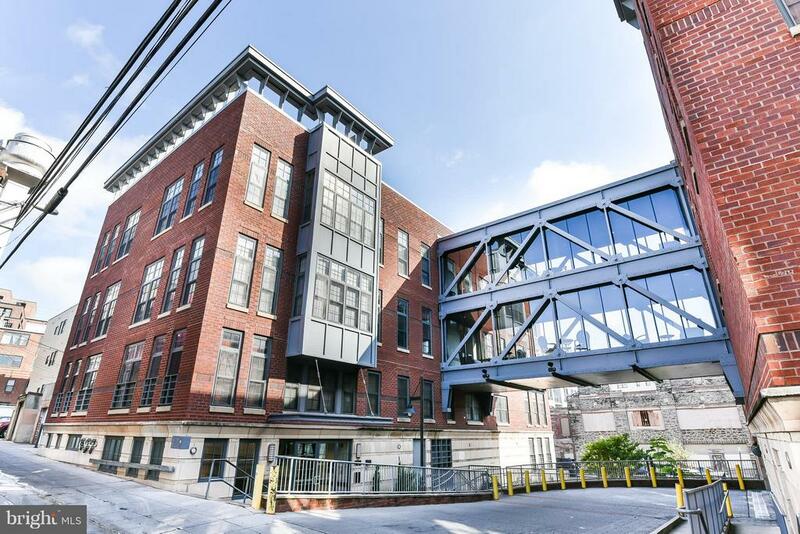 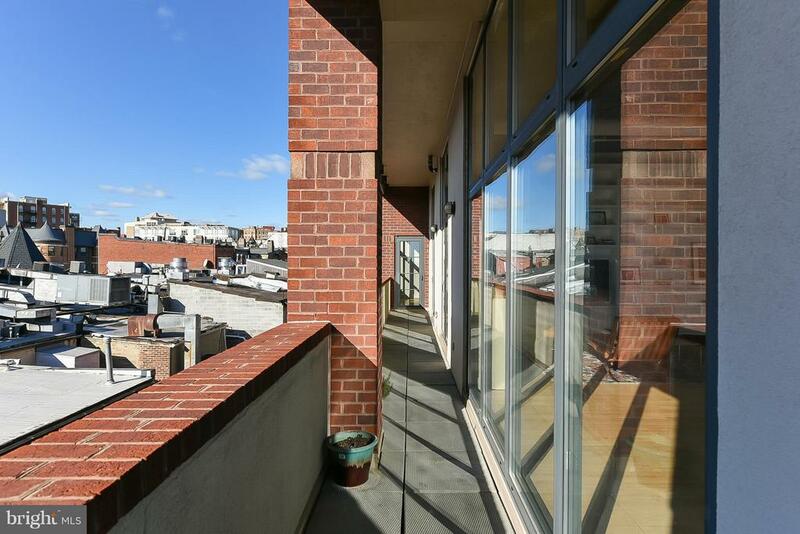 Location is walk able to everything, and all that Adams Morgan, U Street and Dupont has to offer. 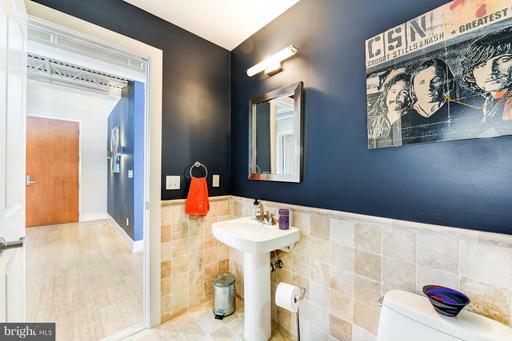 You really have to see it to believe it. 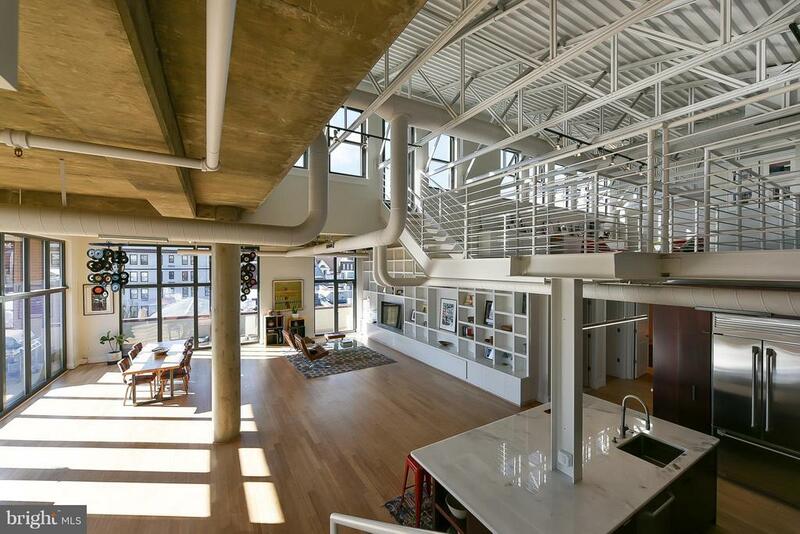 You would be a fool not to buy it.